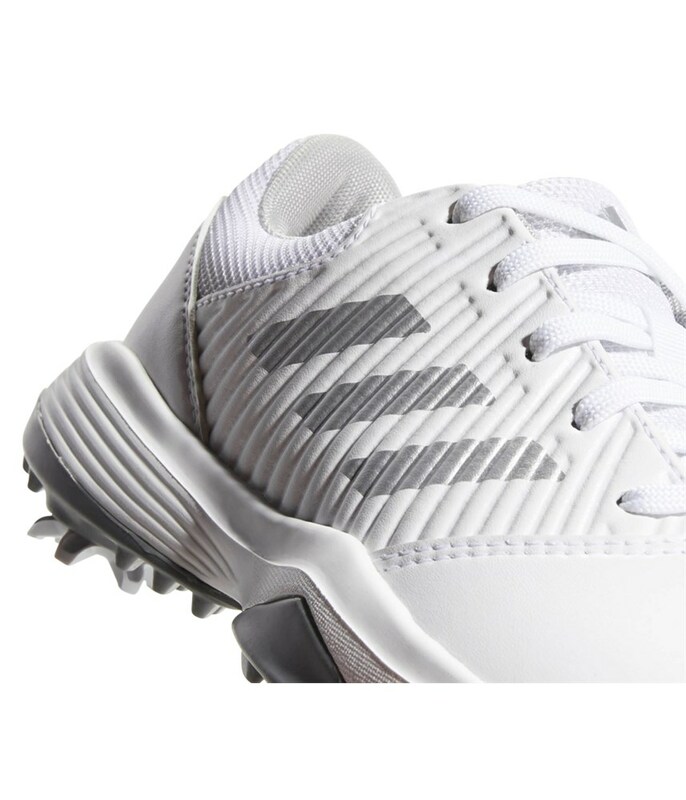 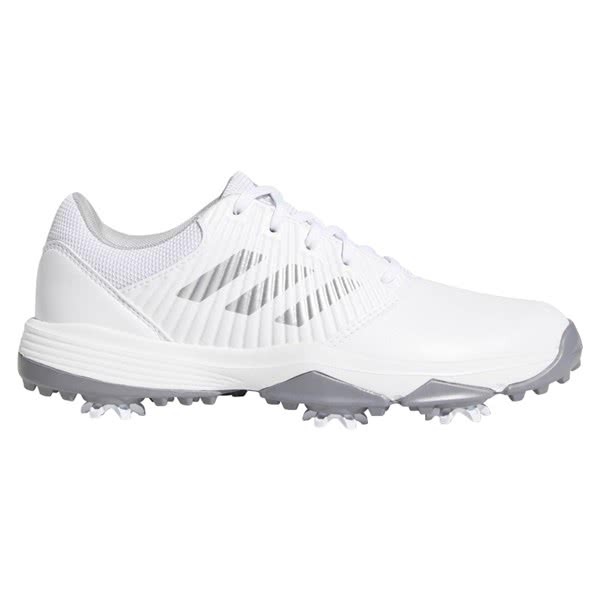 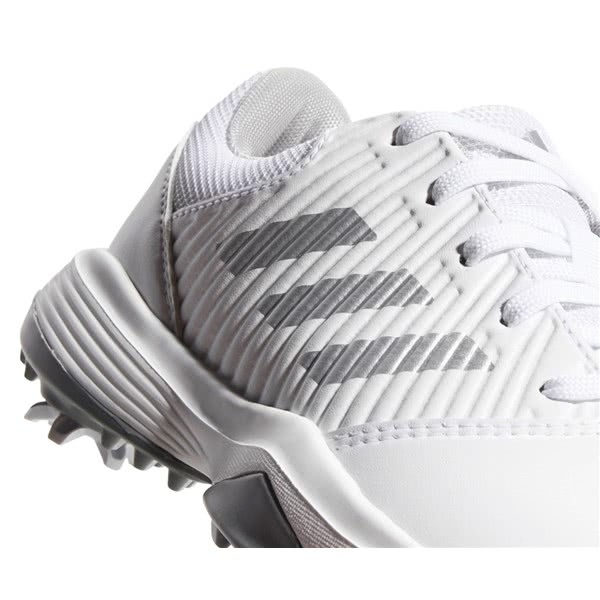 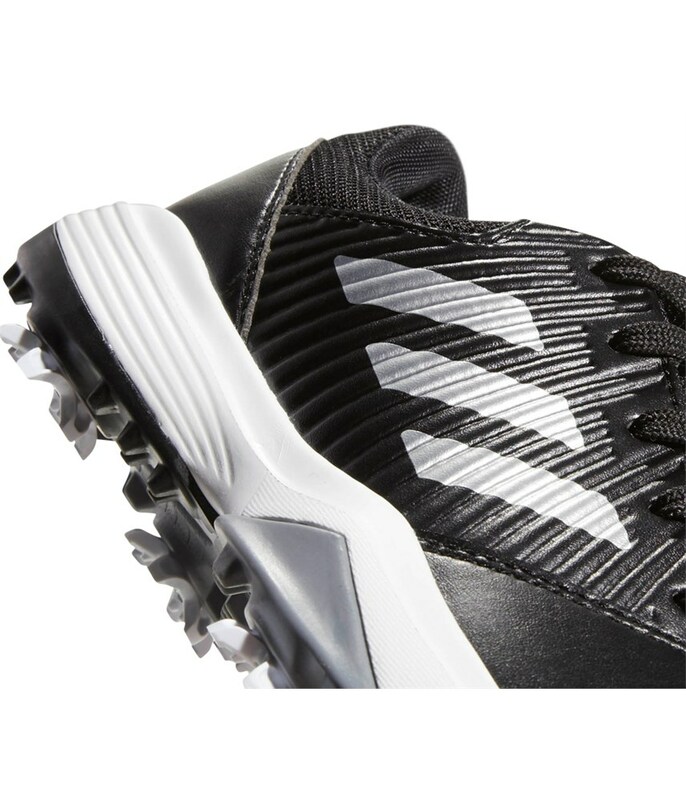 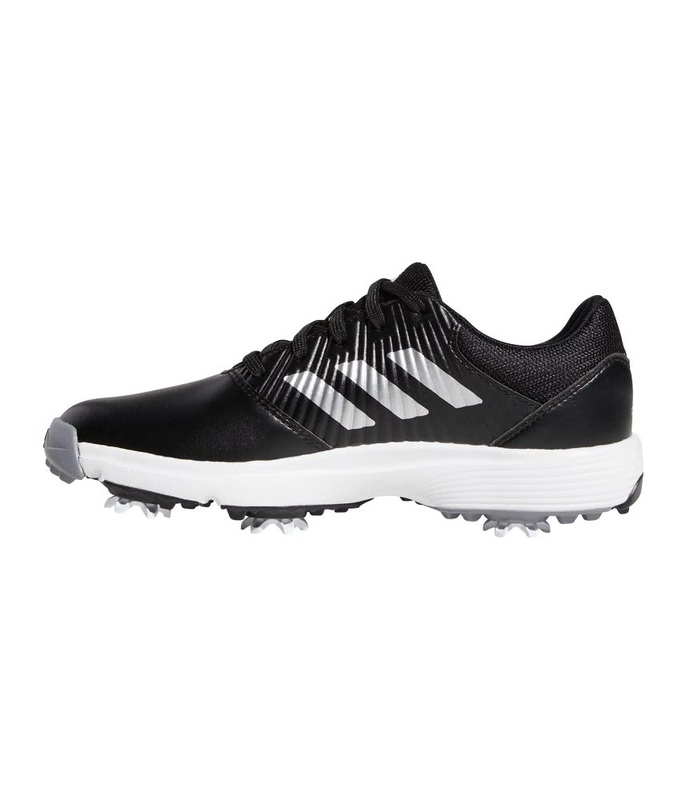 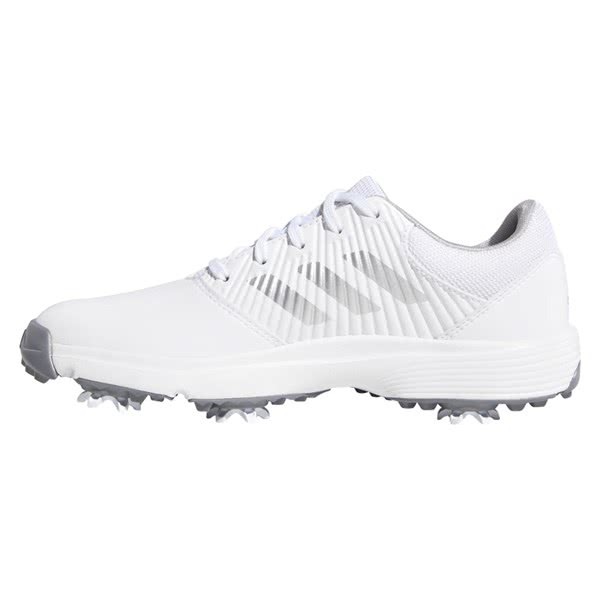 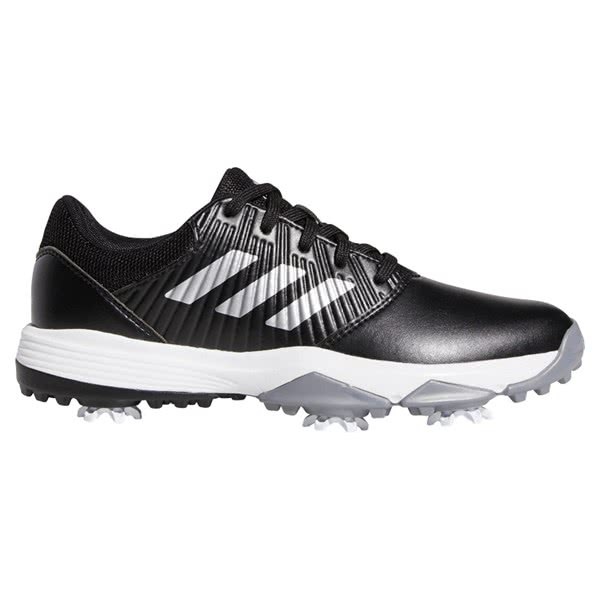 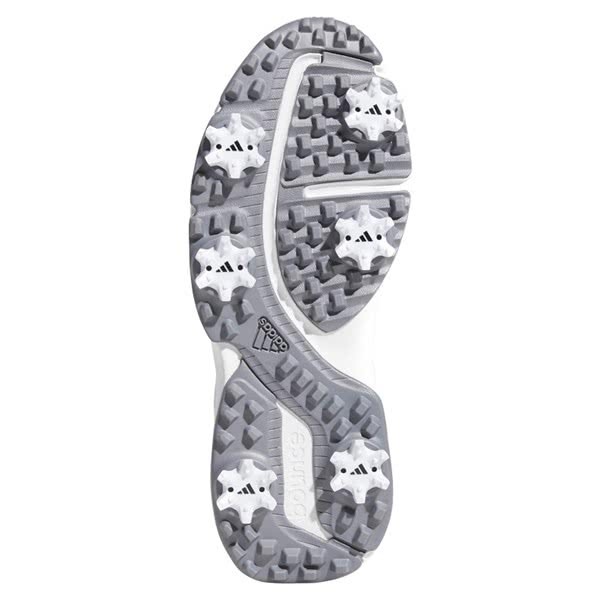 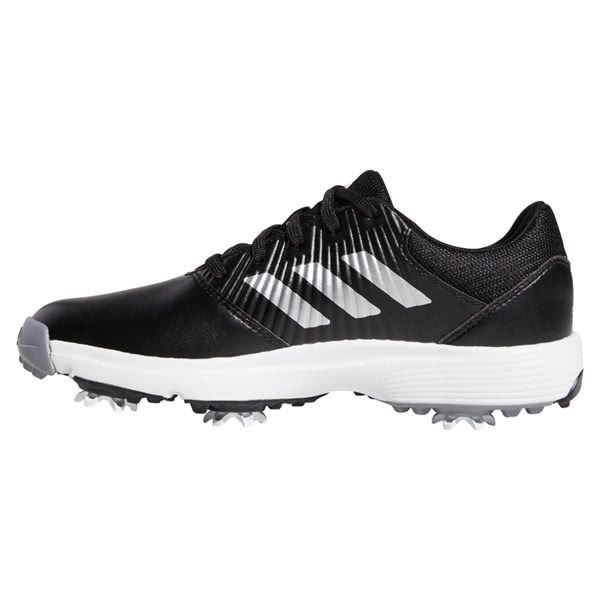 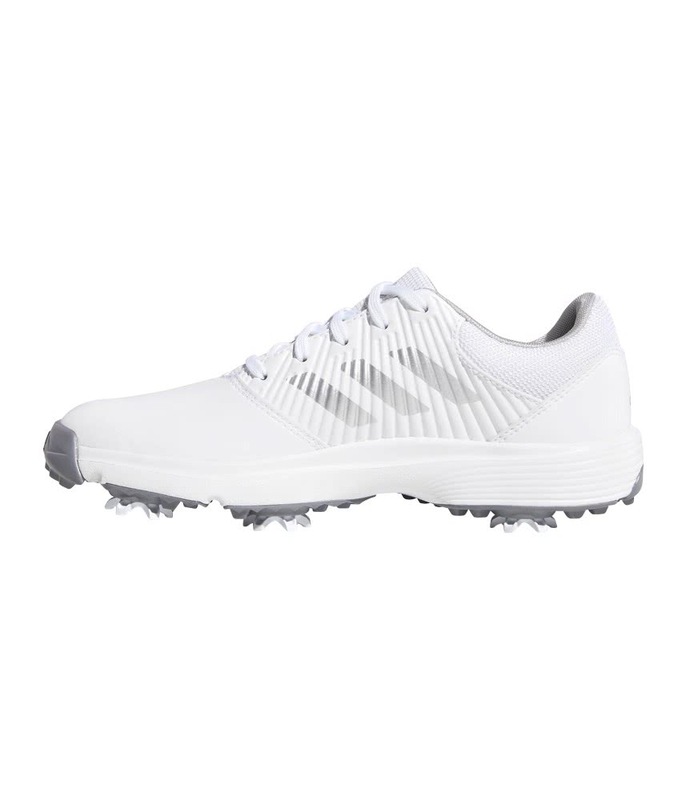 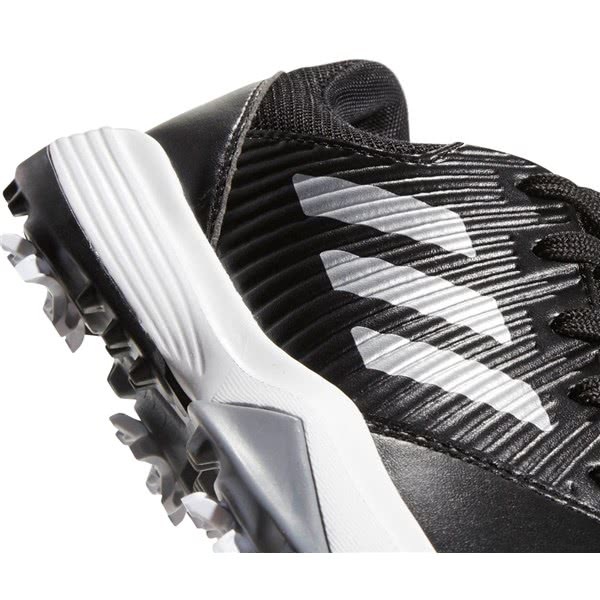 The adidas Junior CP Traxion Golf Shoes have been designed to provide a sporty appearance that delivers incredible, instant and long-lasting comfort. 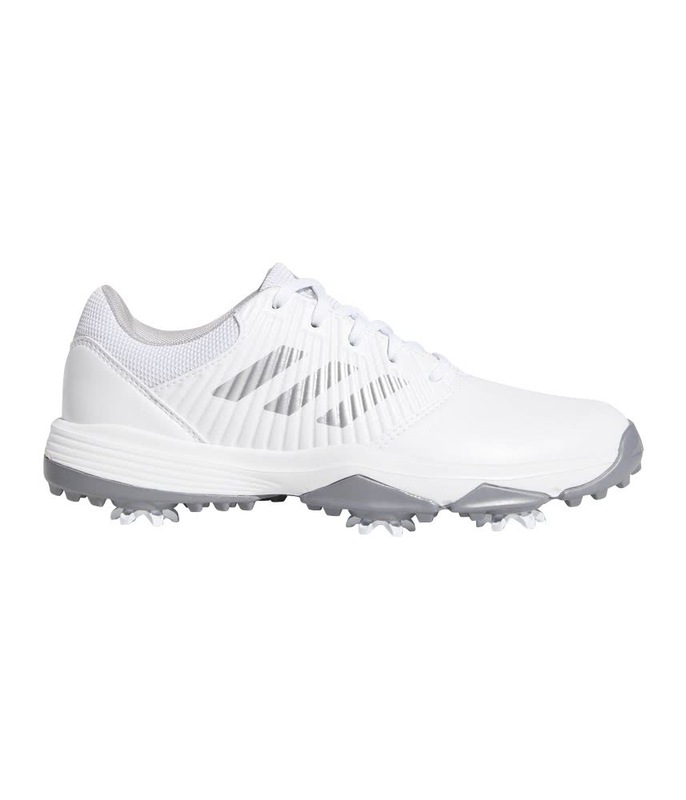 A climastorm water-repellent lightweight microfiber leather upper has been used to create a stylish upper. 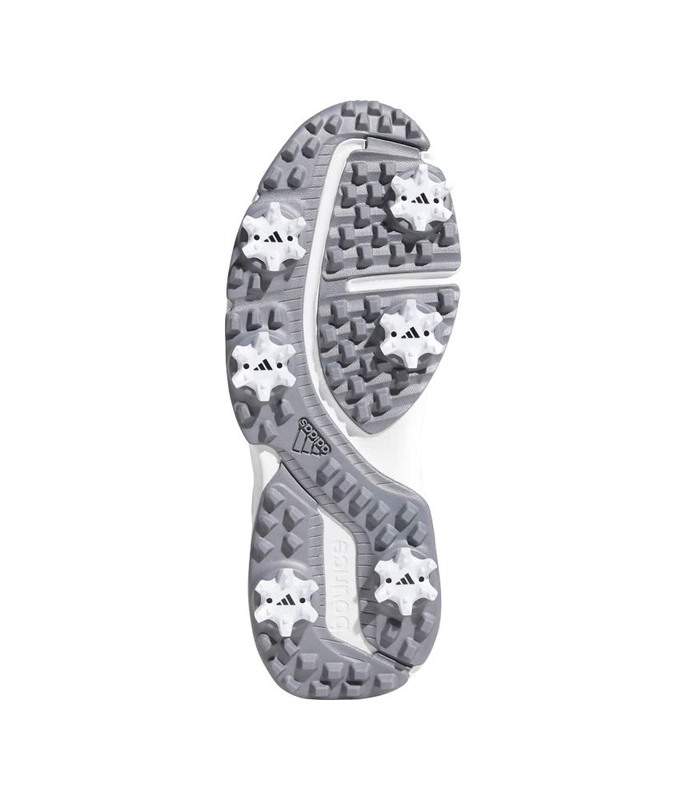 An inner lightweight Cloudfoam sockliner combined with a flexible Bounce midsole, provides incredible cushioning and energy return. 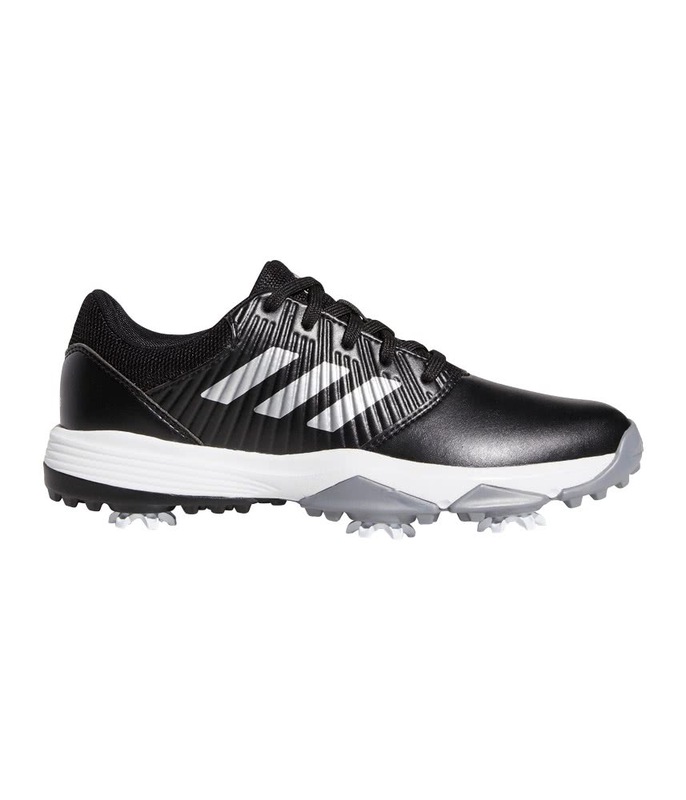 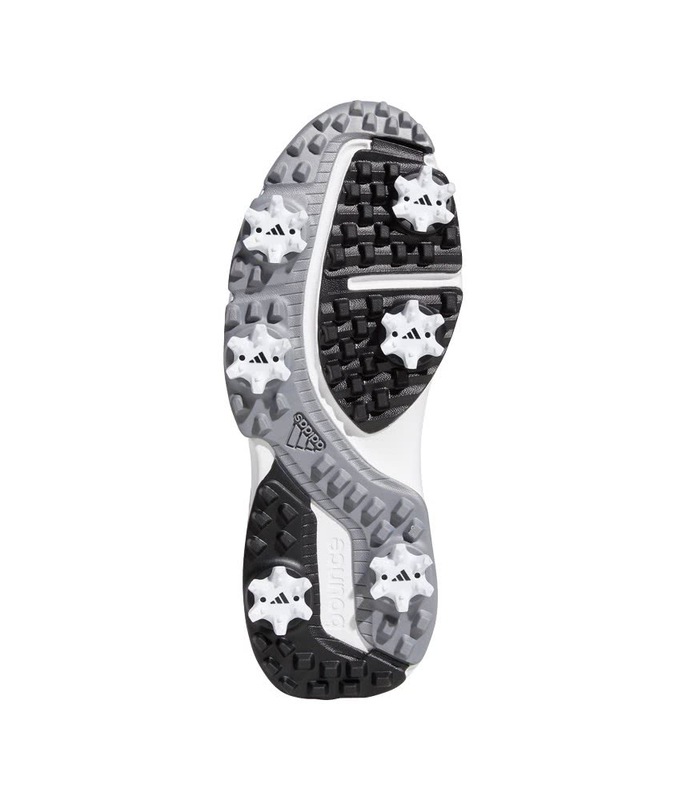 To provide year-round grip in any conditions, the Junior CP Traxion Golf Shoes feature a six-cleat, low-profile Thintech outsole.